George has a new article in the March 2019 edition of the Association of Professional Genealogists Quarterly titled "Password Overload? Use a Password Manager to Get them Under Control". The Genealogy Guys Podcast, co-hosted by George G. Morgan and Drew Smith, co-hosts and producers of the oldest continually produced genealogy podcast, and Vivid-Pix, makers of RESTORE photo restoration software, have announced the first set of winners in the Unsung Heroes Awards at the Vivid-Pix booth at RootsTech beginning February 28, 2019. Individual – Jim Powell, Jr., of Waldo, Florida. As Ancient Records Coordinator for the Clerk of Court of Alachua County for more than 20 years, he and a large team of volunteers have digitized, indexed, transcribed, and placed tens of thousands of land, property, marriage, and many other documents online at http://www.alachuaclerk.org/archive/default.cfm. Society - The Genealogical Society of Linn County Iowa has been working aggressively on digitizing county voter registration records and making them accessible online. The records contain personal information valuable to family researchers including, in some cases, naturalization data. Library – The National Society of the Daughters of the American Revolution Library has, since 1896, housed and protected an invaluable set of historical collections. It has strived to digitize, index, and make the images available and searchable online for all researchers, including potential and existing members. Young People – The first Unsung Heroes Award in this category has been bestowed on four remarkable young ladies who have actively participated in canvassing, documenting, cleaning, and photographing grave markers in the cemeteries in Alachua, County, Florida. They are: Taylor Griffith, Elora Powell, Rianna Griffith, and Camara (Mara) Casson. The winners will all receive: a beautiful custom-made commemorative mug from Vivid-Pix with their choice of two of their own images, and an announcement on an episode of The Genealogy Guys Podcast. A profile of each winner has been published on The Genealogy Guys Blog; and recognition will be published at the Vivid-Pix Unsung Heroes Blog website. The Genealogy Guys, George G. Morgan and Drew Smith, co-hosts and producers of the oldest continually produced genealogy podcast, and Vivid-Pix, makers of RESTORE photo restoration software, today announce that they are partnering to acknowledge and celebrate those members of the genealogy community who digitize or index photos and other documents of value to genealogical researchers. The Unsung Heroes Awards will be a quarterly awards program designed to recognize its recipients in four categories: individuals, genealogical/historical societies, libraries/archives, and young people. Completed nomination forms (see below for link to the form) should be emailed to genealogyguys@gmail.com and winners will be selected each quarter. Winners will receive: a custom-made commemorative mug with their choice of image; an announcement on an episode of The Genealogy Guys Podcast; a profile of the winner published on The Genealogy Guys Blog; and recognition at the Vivid-Pix website. Nominations eligible for the first quarter of awards must be received no later than February 15, 2019, and the winners will be announced at RootsTech in Salt Lake City on February 27-March 2, 2019. Due dates for later quarters will be announced on the Genealogy Guys Podcast and Blog and at the Vivid-Pix website. Vivid-Pix is based in Alpharetta, Georgia, is the producer of the outstanding RESTORE software that improves photographs, slides, documents, and digital photos in a simple user interface. Randy Fredlund holds more than 100 patents in digital imaging and is the engineer whose vision is to make every image tell a story. Rick Voight is the CEO who is facilitating integration of RESTORE into scan stations and applications in many industries. 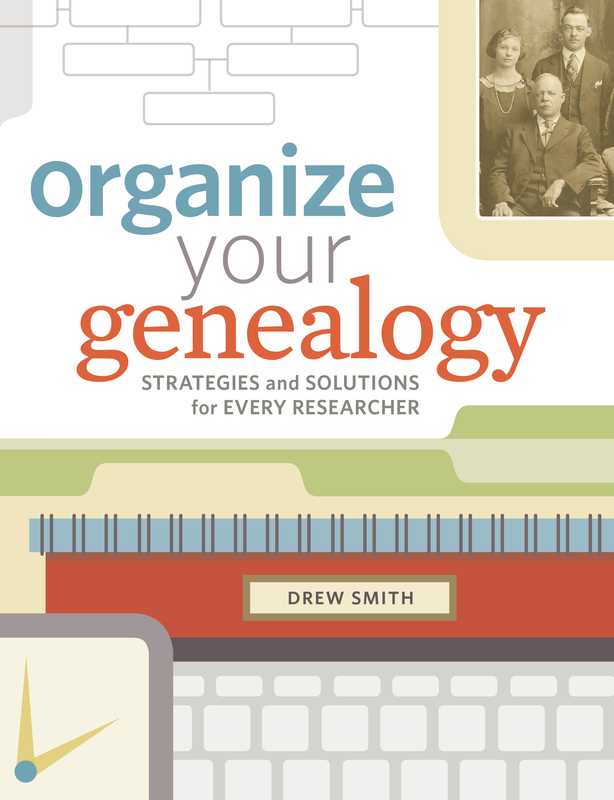 June 2016 - A new book by Drew Smith, well-known genealogical lecturer, author, and podcaster, has just been released. Organize Your Genealogy: Strategies and Solutions for Every Researcher has been published by Family Tree Books. FOR IMMEDIATE RELEASE - TAMPA, FL, 20 June 2016 – Aha! Seminars, Inc., provider of training, consulting, and production of podcasts for the library and genealogical community, announces today that it is launching a new genealogy podcast titled Genealogy Connection, sponsored by Findmypast. Genealogy Connection will present interviews with genealogical speakers, authors, librarians and archivists, database service providers, software and technology developers, and other leaders in the community. Each episode will be approximately one hour in length, hosted by noted genealogical speaker, author, and podcaster Drew Smith. The first episode of the new podcast will debut the week of 27 June 2016. 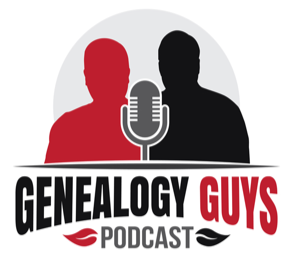 Genealogy Connection joins with The Genealogy Guys Podcast, which debuted on 5 September 2005 and is the longest-running podcast with thousands of listeners around the world. Genealogy Connection will alternate with episodes of The Genealogy Guys Podcast, and all episodes are free for download at http://genealogyguys.com and from the iTunes store, or by subscription from iTunes and/or with podcatcher software. All subscribers to The Genealogy Guys Podcast will automatically receive episodes of the Genealogy Connection podcast. Aha! Seminars, Inc., (http://ahaseminars.com)/ was founded in 1996 by George G. Morgan. Based in the Tampa Bay, Florida, area, it has provided training and consulting to libraries and library consortia and to the genealogical community for over twenty years. The company has also produced The Genealogy Guys Podcast for almost 11 years. Findmypast (http://www.findmypast.com) is a British-owned world leader in online genealogy. It has an unrivalled record of online innovation in the field of family history and 18 million registered users across its family of online brands, which includes Mocavo, Genes Reunited, The British Newspaper Archive amongst others. Drew Smith is an academic librarian at the University of South Florida Library in Tampa, Florida. He is a well-respected speaker and author, whose new book, Organize Your Genealogy: Strategies and Solutions for Every Researcher has just been published by Family Tree Books. He is the recipient of the prestigious 2016 Filby Award for Genealogical Librarianship. Smith served nine years as the president of the Florida Genealogical Society of Tampa, two years as secretary of the Association of Professional Genealogists, five years as a Director of the Federation of Genealogical Societies, and is current chair of the Family History Information Standards Organization. The Federation of Genealogical Societies has given The Genealogy Guys Podcast its Award of Merit in recognition of meritorious service to the genealogical community upon its 10th anniversary of its podcast. September 4, 2015 - The International Society of Family History Writers and Editors has announced the winners of its pretigious 2015 Excellence in Writing Competition. George G. Morgan has won third place in the Articles category. 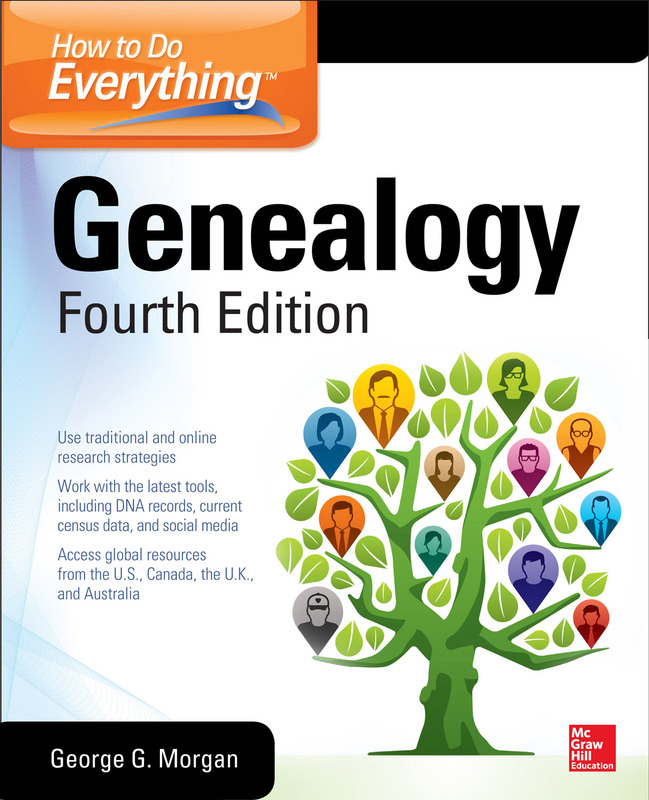 George G. Morgan has written the fourth edition of his best-selling book, How to Do Everything: Genealogy, for McGraw-Hill Education. The new edition is completely updated and contains information and research techniques for the U.S., Canada, the United Kingdom, Ireland, and Australia - the only book to cover all of these areas together. Traditional and electronic research methods are discussed in detail, and current information about websites, online databases, digitized newspapers, social media, and mobile phone apps is presented. Almost 200 graphics illustrate documents and websites to help you fully understand the information being presented. The book will be available in softcover January 2015 at Amazon.com and Barnes & Noble.com. A Kindle version will be available soon after from Amazon.com. George G. Morgan has written a new "Genealogy at a Glance" product about Ancestry.com Research for Genealogical Publishing Co. This new four-page, laminated publication is available for order here and sells for $8.95. 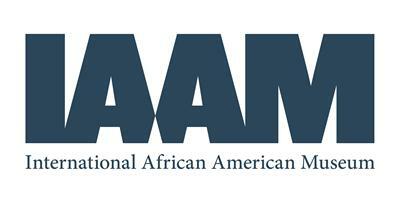 It is a great reference tool for new and experienced Ancestry.com users. 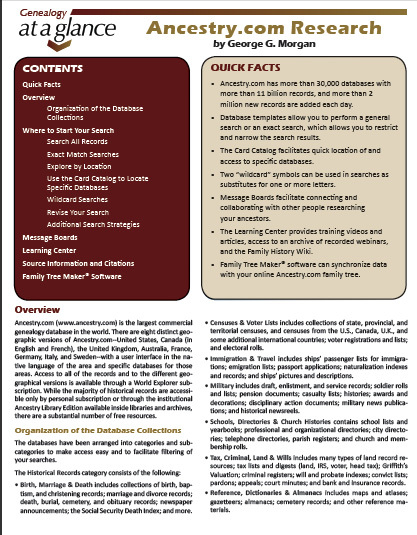 George has also written a new "Genealogy at a Glance" publication about FamilySearch.org Research. 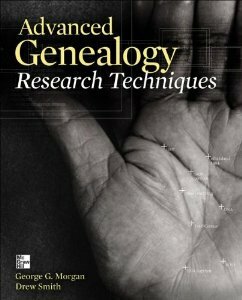 It is now available from Genealogical Publishing Co.
We are pleased to announce a new book, Advanced Genealogy Research Techniques, by George G. Morgan and Drew Smith. The book has been published by McGraw-Hill and was released in August 2013 in softcover and in Kindle ebook format. The book is available for pre-order at Amazon.com in print and Kindle editions, and in print edition from Barnes and Noble. George G. Morgan announced on 22 September 2013 the avaiability of a number of new genealogy lecture topics and significant updates to others in the repertoire. Please visit his Genealogy Seminars webpage and look for these new and exciting new seminar topics. Genealogical Societies conference in Fort Wayne, Indiana, on 23 August 2013. The APGQ Excellence Award was awarded for his consistently high standards of writing for the Association of Professional Genealogists Quarterly magazine. 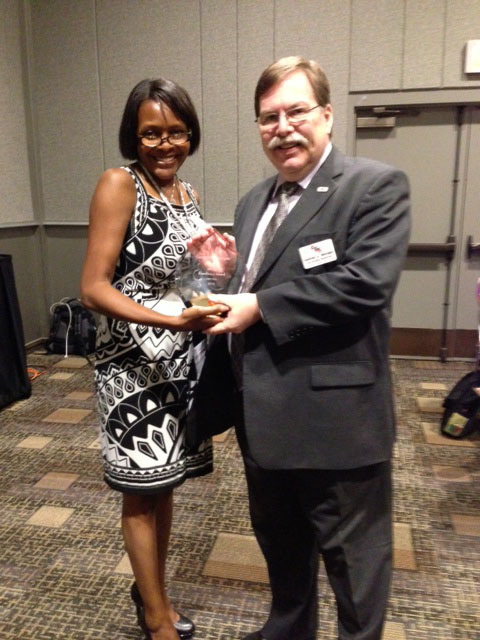 George is shown in the photograph receiving the award from APG President Kenyatta Berry at the APG luncheon at the conference. The Genealogy GuysSM, Podcast has been named as one of the 100 Top Genealogy Websites for 2013 by Family Tree Magazine. Tracing Your Ancestors: Beginner's Guide published by Moorshead Magazines includes two articles by George: "Birth, Marriage and Death Certificates" and "The Genealogy Proof Standard." "Tracing Frances Lamb Mims Wilson" published in the December/January 2014 issue of Internet Genealogy magazine follows an elusive great-aunt after her widowhood, using a wide variety of resources on the web.